Download our new Christmas 2018 brochure here! 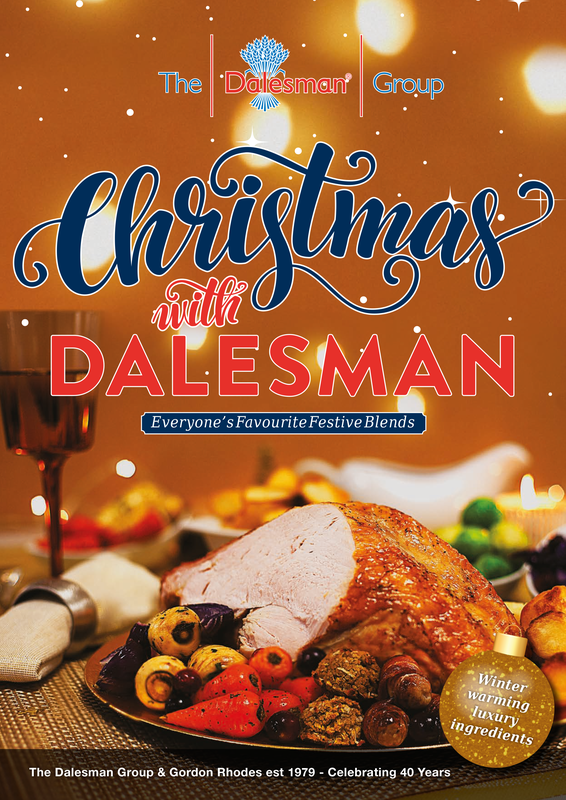 At The Dalesman Group, we have remained at the forefront of manufacturing the finest selection of seasonings, fine food ingredients, culinary and functional blends that have inspired taste and helped engage the nation's passion for flavourful food for 40 years. Download our new Christmas Brochure now and make sure you are stocked up with all your customers festive favourites!